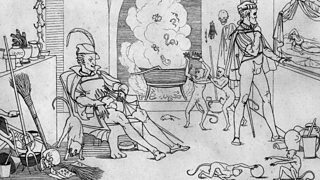 Melvyn Bragg and guests discuss the myth of Faustus and temptation by evil. 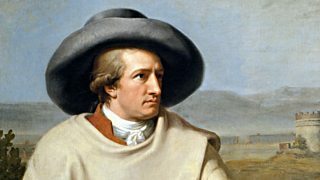 Neil MacGregor focuses on Germany's great national poet Goethe, who was born in 1749. 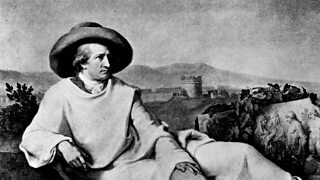 Melvyn Bragg and guests discuss the great German polymath, Johann Wolfgang Goethe. 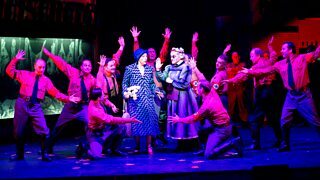 With Kirsty Lang, who reviews film maker Terry Gilliam's debut as an opera director.